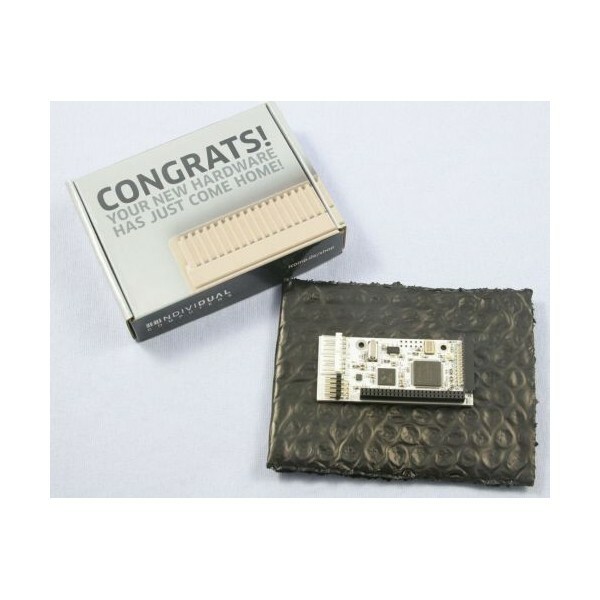 RapidRoad is answer to the high demand for USB products for classic Amiga computers. 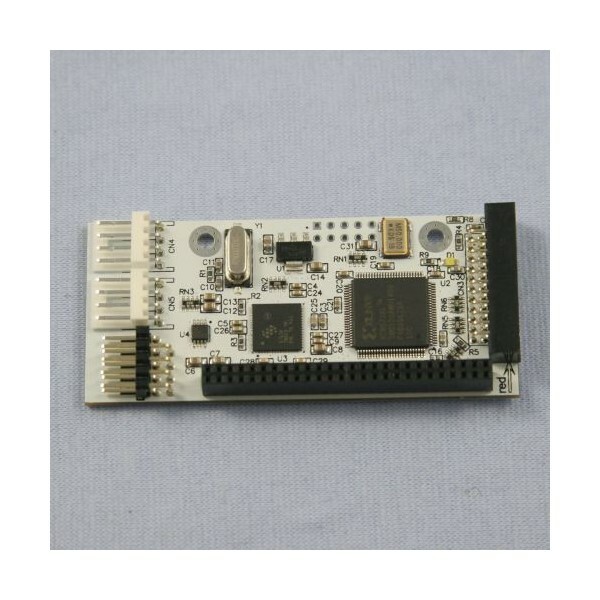 RapidRoad is a dual-port USB 2.0 High-speed (480MBit) host module. It comes with a license for the USB stack: Poseidon by Chris Hodges. 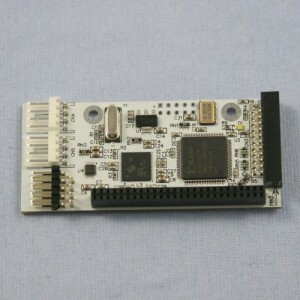 With it's dual-interface design, it can be used with almost all types of Amiga computers. By buying this product you can collect up to 41 loyalty points. Your cart will total 41 loyalty points that can be converted into a voucher of $1.08. Installing RapidRoad on the dedicated expansion port of your X-Surf-100 will give you the highest possible performance: If your X-Surf-100 is in Z3 mode and you are using a high-end accelerator, you can expect real-world transfer rates from USB mass-storage devices that exceed 7Mbytes per second. Installation of RapidRoad on the X-Surf-100 is as easy as can be: Just plug the module to the networking card and you're already done: The module will activate the two USB ports of the X-Surf-100. Further cables are not required. Although this version has a physical clockport, it cannot be used on a clockport. This version of RapidRoad will only work on the high-speed port of the X-Surf-100 networking card.